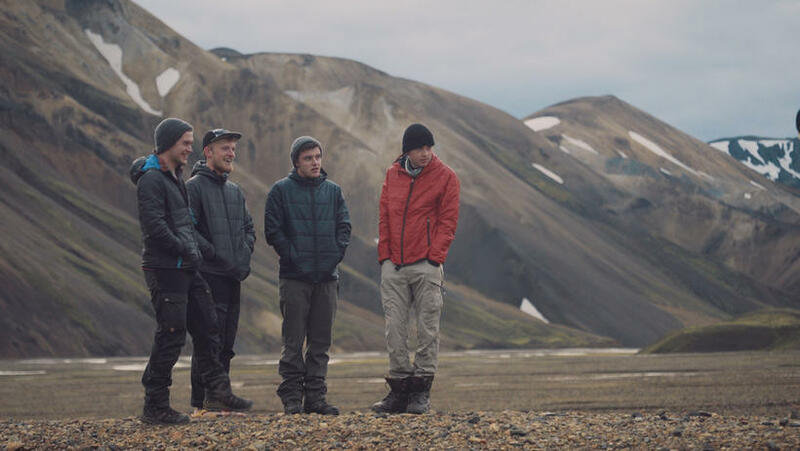 Several MP's have voiced their disdain over the cost of rescuing foreign tourists hiking in Iceland in midwinter such as the young men attempting The Coldest Crossing. Many suggest that hikers should have to buy some sort of insurance beforehand. MP for the Progressive Party Frosti Sigurjónsson writes on Facebook referring to The Coldest Crossing, "Isn't it normal that tourists coming to Iceland undertaking dangerous highland journeys should buy an insurance to cover the costs of rescuing them?" He adds that tax payers in Iceland and those purchasing fireworks to support the search and rescue teams would like these "adventurous folk" to contribute. MP Karl Garðarsson, also for the Progressive Party writes, "This is becoming an expensive joke for rescue teams, the national coastguard helicopter etc. Isn't it normal that the hikers in question pay for their rescue? Or buy an insurance?" MP for the Independence Party Elín Hirst is harshly critical. "We have to oblige foreign travellers to get an insurance for this kind of thing. Parliament has to do something, especially to protect the country's rescue teams who have to bear the brunt of such risky behaviour." She adds that the Icelandic search and rescue teams are made up of individuals who are brave volunteers, rescue teams that are probably quite unique in the world.